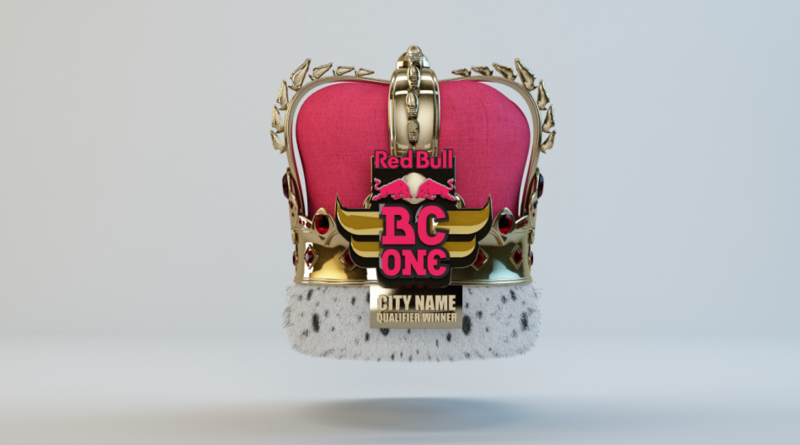 Since its kick-off in 2004, Red Bull BC One has gained a reputation as one of the most prestigious breakdancing contests in the world. Because Red Bull staged the World Final in Paris for its tenth anniversary, Hellohikimori, also known as HKI, decided to design the event campaign with a French twist. Prestigious Parisian architecture became an integral part of the project, with the capital’s cityscape placed in the background of all images. 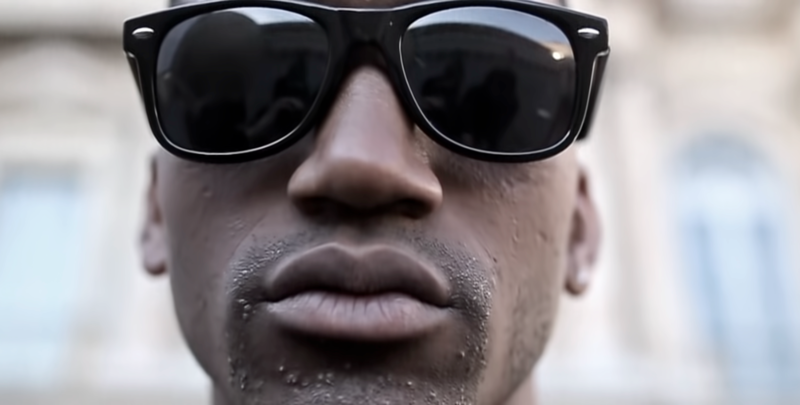 B-boys posed in front of French historical monuments, gazing with ‘French confidence’ at the camera while in the middle of a breakdancing stance. HKI then enhanced and ‘Frenchified’ the artwork by adding an oil painting effect. 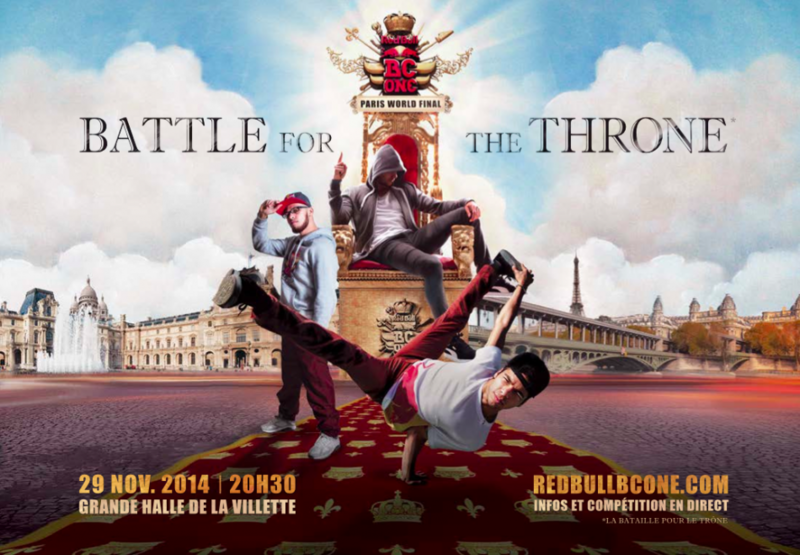 HKI threw signs of French royalty into the mix as well, designing an intricate Red Bull BC One throne and trophy, ready to hand over as a prize to the dancer deemed most talented. The soundtrack cover, flyers, brackets and schedule were all designed in the same style. Every aspect of the campaign, including the art concept, event design, live action film and immersive digital installation, needed to reflect the intense and high-paced nature of breakdancing while appealing to international audiences. HKI produced an electrifying video for the 2014 BC One film, glorifying b-boys by showcasing paintings of them as though they were pieces in an exhibition. Several high intensity scenes in the film focused on real battle footages, culminating with a shot of a b-boy sitting smugly on the BC One throne. As part of the campaign, HKI created a digital display in a 360 formation on 250 m2 screens in one of Paris’s shopping malls. The Digital Dream giant installation showcased an immersive film that brought the breakdancing competition’s atmosphere to life.